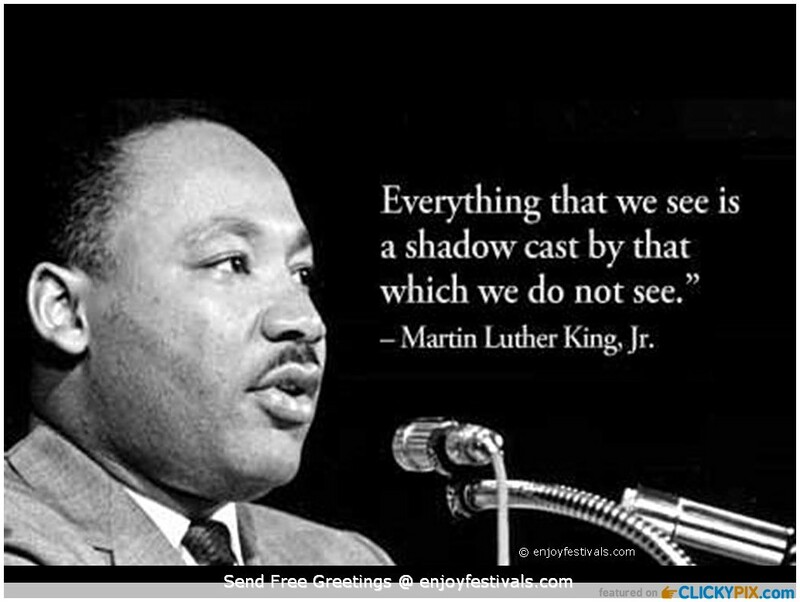 Links to video, book suggestions, worksheets & printables, and more to supplement anyunit study on Martin Luther King, Jr. geared towards children ages 8 - 13. Middle School article: Why we Honor Dr Martin Luther King Jr.
Quick Video (2 minutes) summarizing the civil rights movement includes information on Martin Luther King Jr and Rosa Parks. Read Write Think printable booklet comparing your life to Dr. King's. Add your own text or draw pictures. One of his main influences was Mohandas Gandhi who taught protesting in a non-violent manner. The name on his original birth certificate is Michael King. This was a mistake, however. He was supposed to be named after his father who was named for the leader of the Christian reformation movement, Martin Luther. 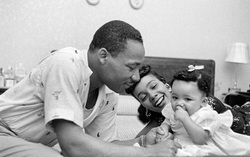 Why we Honor Dr Martin Luther King Jr.